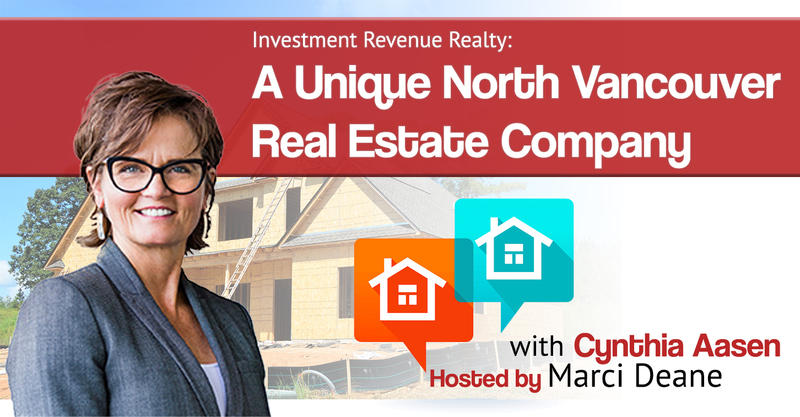 In this episode, Marci interviews Cynthia Aasen, founder, CEO, and Managing Broker of IRR Realty. With her 20 years of experience in investment real estate, Cynthia decided to start her own real estate boutique company that caters busy professionals who want to start including real estate properties in their portfolio with minimal initial investment. Tune in to learn more! Learn to hold properties and let it get paid off. Stop looking at the best case scenario — look at the worst and see if you can take that. Always factor in time, money, and your personal peace of mind in every investment you make.